The pretty pastels of Spring make decorating for Easter so much fun! I love the charmingly rustic look of burlap and wood. Simple, cottage decor focusing on natural textures is trendy right now. Burlap is inexpensive but is popping up as “home decor” for big bucks in stores! It is easy to make unique burlap pieces for very little money. And do you want to know the best thing about this project? It literally takes minutes to make. Pretty Scrapbook paper(cut to 8×10). The background paper can be as simple of fancy as you want! 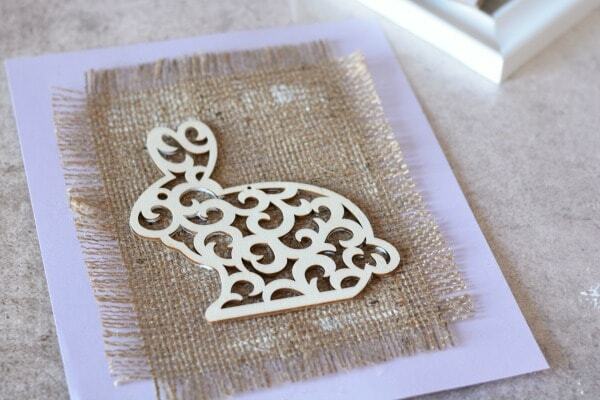 Wood Bunny Cutout. You can find it among the wood decorations and stuff. They are available at many Hobby Lobby’s year round. Cut a piece of burlap about 6″ x 8″ and fray the edges by pulling them out and off. Repeat around all four edges of the burlap. 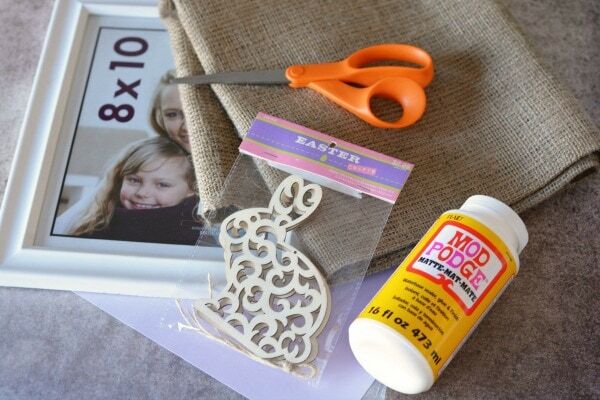 Use a foam brush to put mod podge onto the burlap. Affix the burlap to the paper. 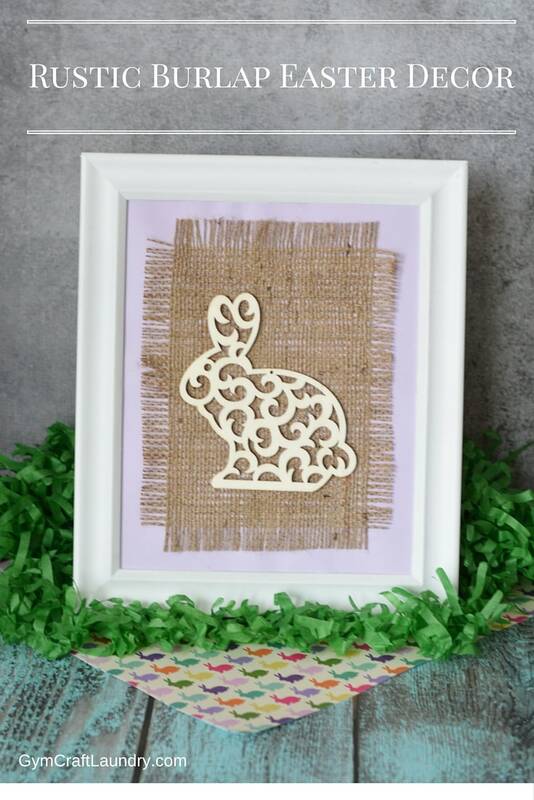 Lightly coat your wood bunny with mod podge and affix to the burlap. Seriously, how easy was that? You can make that for 2 bucks and 5 minutes or you can head over to your favorite home store and buy something similar for $24.99. Put into your frame by putting the art in front of the glass. So the glass will go behind the scrapbook paper and burlap. Seal shut and display! 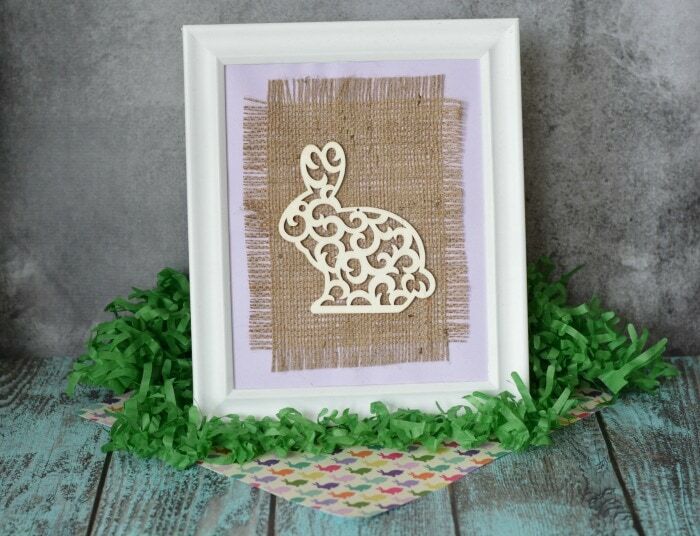 Once the season has passed, you can use the same frame for your next burlap wall art project! 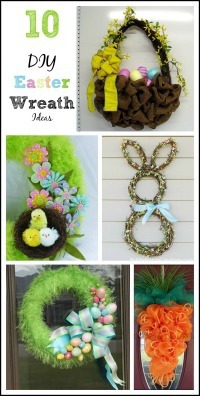 Easter basket gift idea! 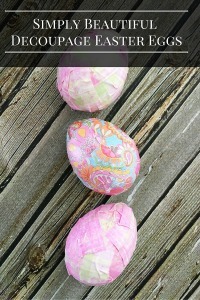 Put the materials and a print out of the directions into an Easter basket for you favorite crafty kid! Have you seen my other easy crafts and DIY burlap wall art projects? Some are a little more difficult than others–but not by much! We have way too much going on in our lives to spend hours looking for the perfect decor or to spend hours making it. Do you love this style but don’t have time to make it? Check out these cute decor pieces I found! If you make one, shoot me a pic on instagram! I’d love to see it. I’m gym_craft_laundry. 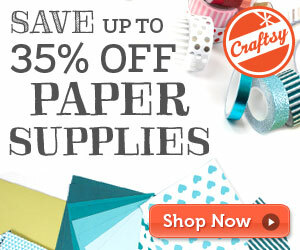 Do you enjoy paper crafting? I found these awesome FREE paper craft guides and templates! You can print coloring pages and see other fun crafts. So cute! I wish you could just sell them so I don’t have to make them! LOL! I might start doing that! I used to put my crafts up for sale on etsy but the fees cost so much and I rarely sold anything. Maybe I will do a shop page on the blog.